Summer is nearing in an end in Boston & New England, but that does not mean we should all rush back into a 60 hour work week, right? 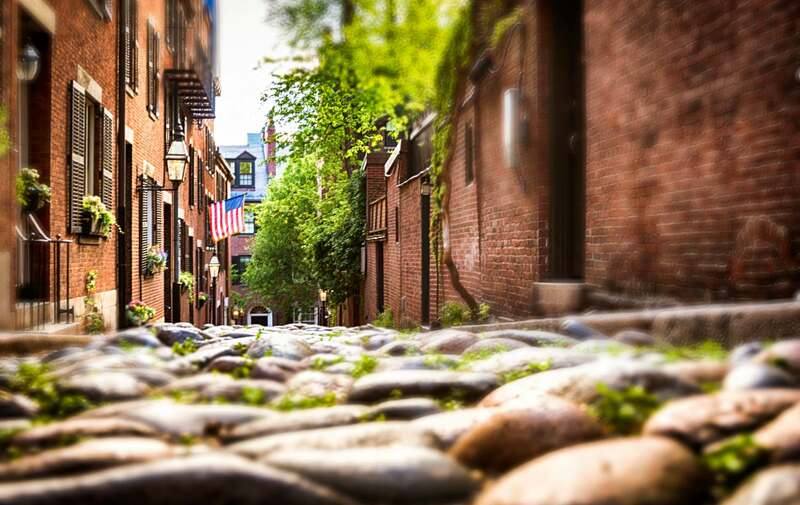 Our best tip to easing back into things is to enjoy some leisure in downtown Boston. One of our favorite things to do in Boston when we need some relaxation is a tea party or afternoon tea. With many venues, back bay hotels & Boston’s best restaurants offering formal teas, you could plan a tea once a month, and it will be spring time before you know it. Here are our bed and breakfast’s top three teas in Boston. 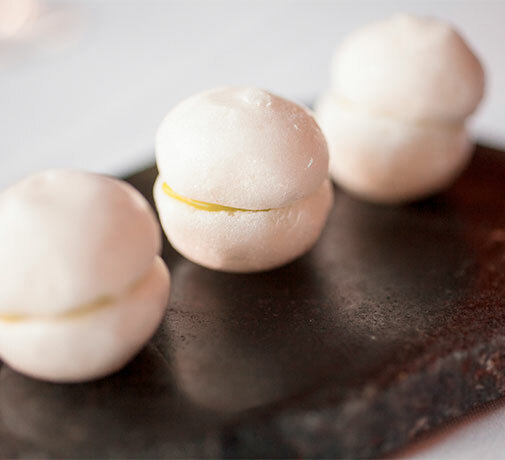 Everything L’Espalier does has an aura of fabulous and their Fantasy Tea menu is no exception. The menu offers a selection of traditional treats and tea sandwiches with an innovative culinary approach. Adding to the tea time fun, L’Espalier uses popular children’s stories to name items on the menu. In addition to our weekly Fantasy Tea service, we offer monthly Sunday Tea Tastings, which highlight a different theme each month. L’Espalier’s Tea Sommelier Cynthia Gold selects five teas for the theme. In addition to a selection of fine tea sandwiches, pastry & petit fours the menu will include dishes inspired by the theme and dishes cooked with the teas being served. Check their website for the latest information on Saturday & Sunday tea service. Imagine sipping tea as a harpist plays amidst and elegant appointed room decorated with opulent draperies and chandeliers or just wander over to The French Room at Taj Boston on Saturdays & Sundays between 1:30PM & 3:00PM or 3:30 & 5:00PM. Tea connoisseurs can also enjoy one of the carefully crafted tea cocktails, if they want to make tea time happy hour. If the Taj is not your cup of tea, then take a stroll across the Boston Public Garden to the Four Season whose High Tea at the Bistrol Lounge has been delighting patrons for years. 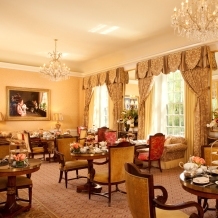 Our Boston bed and breakfast is perfectly situated to these afternoon teas or high teas as they are sometimes referred. If you do not fancy making an afternoon out of it. You can also stop into the new David’s Tea just around the corner from the bed and breakfast.